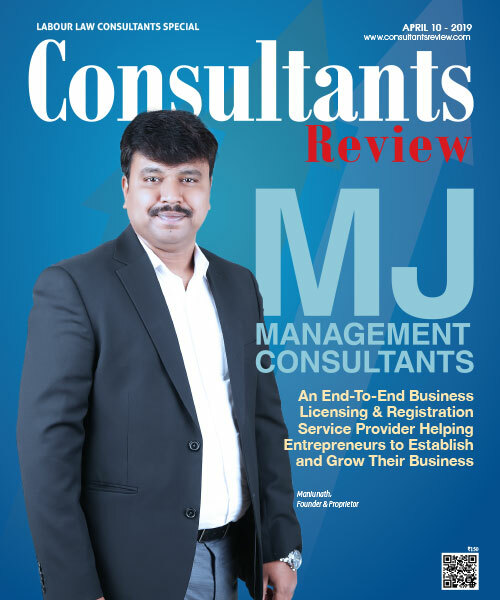 Consulting industry in India is at a very interesting crossroads. 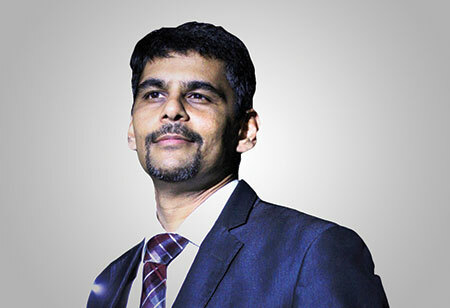 Unlike the pre 2008 era where anyone and anybody could have posed as a “Consultant” and corporates with their surplus cash and sentiments to engage the “So Called experts - Consultants” for all their dream projects which they were not able to spearhead internally, for them, the advice provided by “Consultants” was taken as cast in stone. From that era, the industry has come a long way and now “Consultants” not only have to provide advice but also suggest / demonstrate that the advice is practical & implementable. They are up for more scrutiny and accountability than ever before, leading to survival of only serious players in the market. The entire value chain is maturing and with access to information to all, unlike in the past, the actual “value delivery” is becoming a true differentiator. The expectations from client are more on expertise, skills and experience. Unlike earlier days, where just the consultancy brand sufficed, nowadays it is imperative that all individuals have to be specialized for the task and provide a tangible value differentiator if you want to exist as new player or command premium similar to any established brand. In my experience of over a decade and a half in various roles and position in consulting, there are no “dry days”. It will always have heightened demand and the workload is continuous. Invariably the client wants the report by end of the week or first thing on Monday morning, so the priorities needs to be recalibrated and work life balance needs to be managed accordingly. Consulting always attracts premium talent and hence, it is highly competitive at all levels; unlike other domains where there is huge gap in skills, knowledge and capabilities from higher to lower levels. Also, this profession is a great leveler as you might be higher up in your own set-up but when interacting with client at any level, you have to provide a value service. The entire industry is moving towards more accountability for solutions provided for clients. 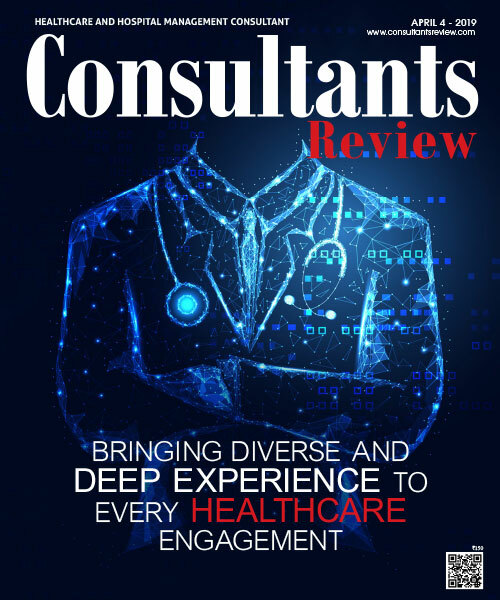 Unlike earlier days, where consultants were only responsible for giving advice; expectations are now moving towards more actionable, practical and cost effective advice, and in some case even demonstrate implementation of the solution. It is apt to say, “Genuineness can’t be faked”. Consulting is a game of creating lasting impressions for every interaction and it is as good as your last interaction. So use every opportunity with the same passion and enthusiasm. Be aware that every action is judged. It is very easy to advice; you should try and take the effort to understand why the client has never thought about it. There could be reasons, which are not evident or easily visible; and need to be tackled or managed if the solution has to be implemented in its entirety. Operations in India operate in a very complex environment. Most of the time two companies in same domain facing similar problems need very different solutions and mitigation strategies. Hence, cookie-cutter solutions often fail, since they don’t take into consideration the external variables associated with businesses. The rate at which the business models are changing is unprecedented, so the lead-time for differentiators is diminishing. In this new environment, the only way to survive and excel is to always provide something new and extra. In addition, the most import tool of the consultant is “Information” which too is available at parity. So the knowledge, which helped you in your last project, may not be sufficient for the next one. Hence, it is an uphill and never ending battle to strive for knowledge supremacy, so it is important to keep learning.